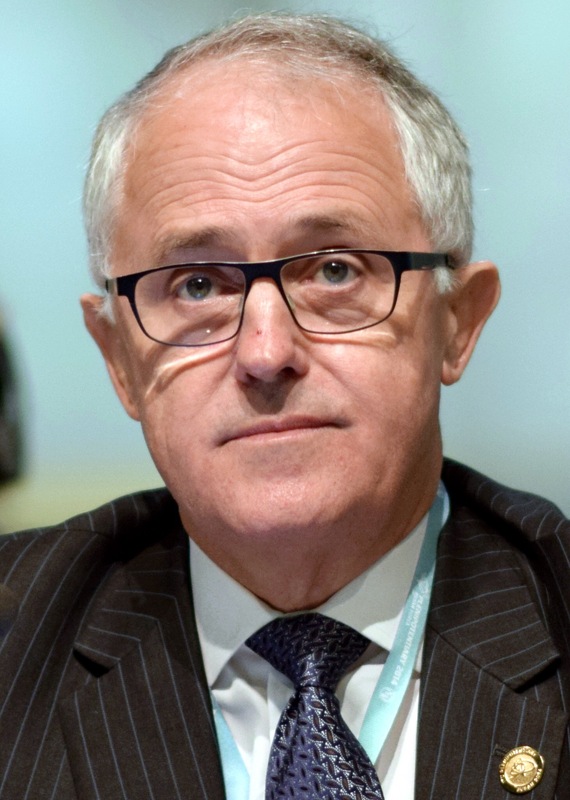 Is becoming apparent day by day that the shine on Turnbull’s new “21st-century government” is beginning to be tarnished and that it is the same old backward government formerly lead by Tony Abbott. The reality of the situation is that Turnbull cannot and will not be the Prime Minister he hopes he can be. It is becoming clear that Malcolm Turnbull Will be one of the most disappointing prime minister’s Australia has ever had. He has just recently been warned by the right wing of the liberal party and the National party not to make any changes to Tony Abbotts “Direct action plan”, speaking to Fairfax media yesterday Western Australia Liberal Dennis Jensen said that policy on climate change and it not changing was one of the conditions of leadership change that Mr Turnbull had to make. Today the Prime Minsiter has also lost the support and confidence of the largest union in Australia, Australian medical Association. Recently this morning attorney general George Brandis claims that the new cabinet with eight new members is a whole new government. Mr Brandis has been contradicted by former prime minister Tony Abbott, when Mr Abbott said “Nothing has changed”. Until after the next election when all bets are off I’m guessing.. I have never voted for liberals. However, I fully support Mr Turnbull! He can’t change too many things too quickly. I am happy to work alongside Mr Turnbull. And as for Abbott, he said that he will go quietly and not sabotage Mr Turnbull’s efforts! Keep your promises…at least this one time Abbott!